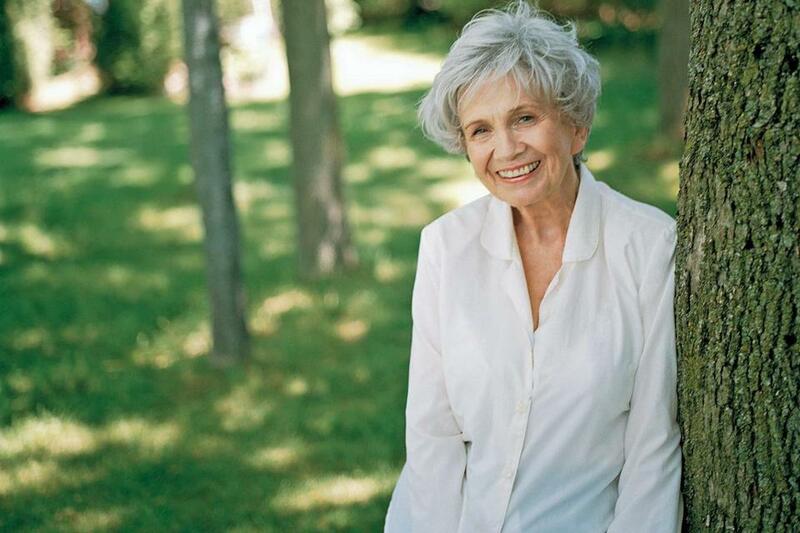 The last four stories of Alice Munro’s last story collection aren’t stories at all. At least she claims they’re not stories; they’re autobiography. Seems to me that they work quite nicely as short stories regardless of the degree of veracity on display. In fact, it’s an absolute treat to see a legendary writer such as Munro work in such a form. Not only does it give the reader insight into the author’s life, it’s a really great teaching tool – illustrating the subtle differences between memoir and fiction. Several times in these stories she breaks that fourth wall – or whatever you want to call it here – and references what she might write had this been fiction and not the truth. It’s really, really cool. Interestingly, I don’t think they are quite as strong as her normal stories. There isn’t the aura of myth behind the epiphanies that we’ve come to expect in her fiction. We still get the epiphanies, or at least moments of realization and maturation, but they are delivered here with a sense of reflection and almost irony rather than mystery or drama. It’s more like, ‘Huh, isn’t it funny that I experienced that then but didn’t grasp its full meaning until years later?” Which is a perfectly illustrative and interesting theme. These are excellent stories. Any negative comparison to her fiction only speaks to the absurdly high quality and consistency of that fiction. So, we start with “The Eye.” It includes a brilliant, if brief, introduction to the character of Sadie. She is a young Alice’s babysitter. Young Alice admires her tremendously in a way that competes with the relationship she says with her mother. Much of the story depends on the reader feeling as if they know the Sadie character or can picture her at least pretty well. And in the space of only a few paragraphs, Munro accomplishes this feat. We hear of her adventures at the town dances. She is both a happy participant in the community flirtation games and a strong, independent, conscientious objector to the lecherous men at such events. As such, she is the perfect hero for young Alice and a vivid character for the reader. She told me about the dance halls. There was one in town, off the main street, where the curling rink was in the winter. You paid a dime for a dance, then went up and danced on a platform with people gawking all around, not that she cared. She always liked to pay her own dime, not to be beholden. But sometimes a fellow got to her first. He asked if she wanted to dance and the first thing she said was, Can you? Can you dance? she asked him bluntly. Then he would look at her funny and say yes, meaning why else would he be here? And it would turn out usually that what he meant by dancing was shuffling around on two feet with his sweaty big meats of hands grabbing at her. Sometimes she just broke off and left him stranded, danced by herself – which was what she liked to do anyway. She finished up the dance that had been paid for, and if the money-taker objected and tried to make her pay for two when it was only one, she told him that was enough out of him. They could all laugh at her dancing by herself if they liked.